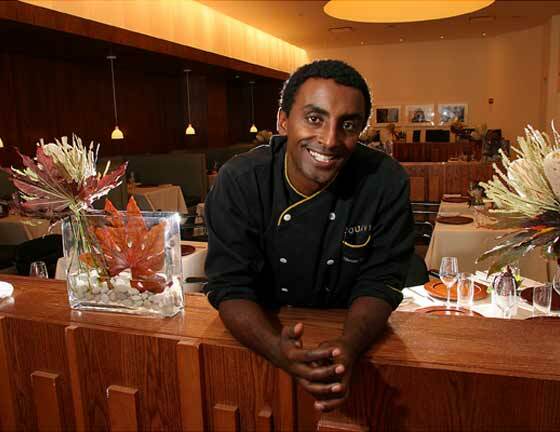 Marcus Samuelsson of Top Chef Masters season 2 is “celebrating the return of coconut oil.” Just by taking one look at Marcus Samuelsson’s blog anyone can tell that he is a huge advocate of coconut oil. 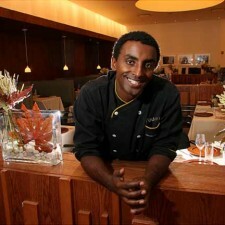 If you are not familiar with Marcus Samuelsson check out his bio above to learn about this renowned chef. Not only has he won multiple James Beard Awards, but he has also been named 40 under 40 and was named one of The Great Chefs of America among many other awards. To read Marcus’ full blogs click any of the links below, then make sure to click around to find some amazing recipes from Marcus, himself that use coconut oil. Marcus Samuelsson isn’t the only chef who loves coconut oil, Miranda Kerr and her personal chef do too!